2.Material:HighÂ gradeÂ Aluminum,theÂ tubeÂ isÂ ExcellentÂ AirÂ tightnessÂ andÂ coreÂ pressureÂ Resistance. 3.HighÂ heatÂ transferÂ ,superiorÂ corrosionÂ andÂ humidityÂ Resistance. Guangcong road NO.18 Conghua Guangzhou economic development Guangdong,P.R.CÂ . It take about 30 minutes from Guangzhou Baiyun airport. Q7. What is your MOQ? We manufacture and export RADIATORS & CONDENSERS and also cover most of AUTO PARTS industry products. ISO/TS 16949:2009 certificated, one hour reach Guangzhou port. With our new machines updated, radiators' production is up to 120,000 pcs/month. 1. There are QC person in every production area, all the goods are doubled tested before shipment by QC department. 2. Do the radiator / condenser testing in the factory internally. 4. We randomly chooses samples from stock and send to National Laboratory to do PRESSURE CYCLE TEST & PERFORMANCE TEST. 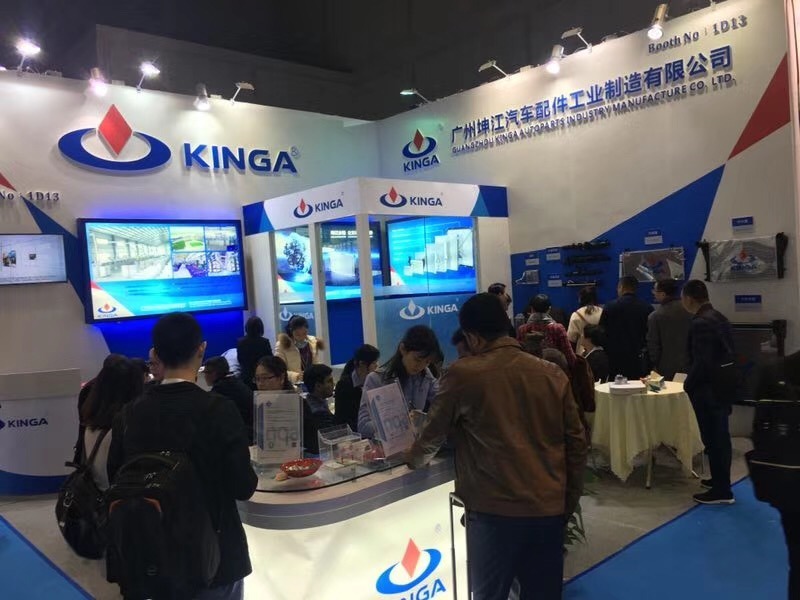 This is how KINGA keep good quality and reliable cooperation for global valued customers.